Eight Sparkling Vegan Wines to try! 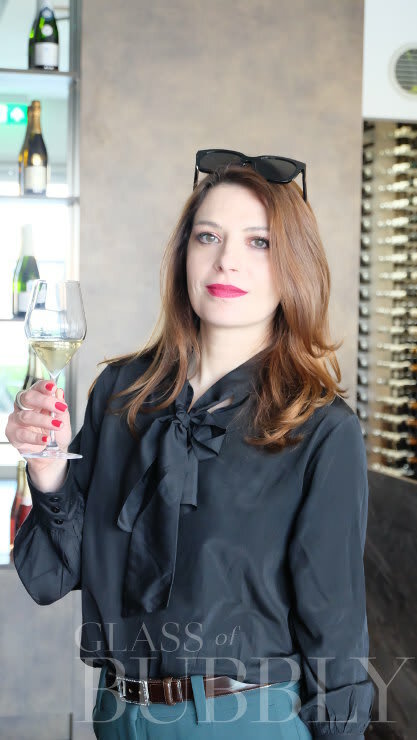 This past week Cooknst founder, Daniela, joined the popular international website for Champagne & Sparkling Wine information and news, Glass of Bubbly, to pair up some sparkling wines with food. However, these weren’t just any type of wine and food, these were all vegan wines and vegan food they were pairing up together. 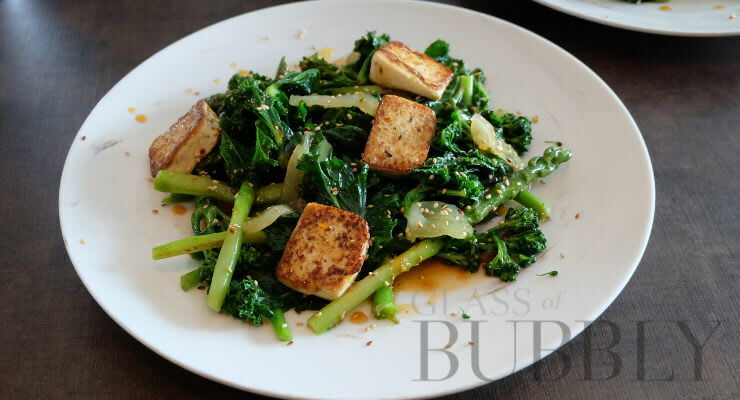 Accompanying them on this delicious vegan journey was Ethica Magazine journalist, Stef Bottinelli. 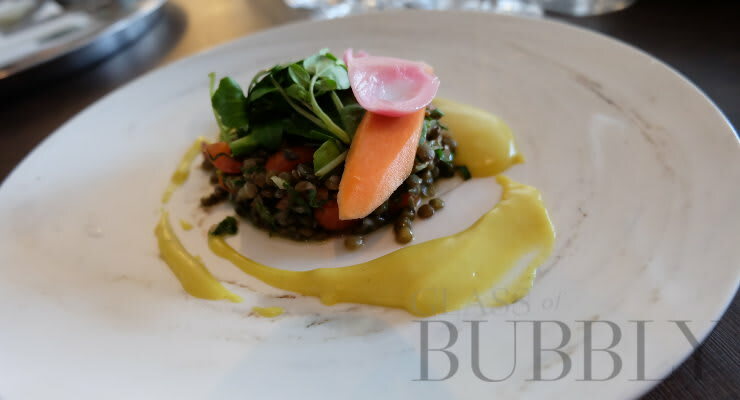 Together they were hosted by Champagne Route in London and had an exquisite evening filled with beautifully tasting vegan wines and flavourful vegan dishes. 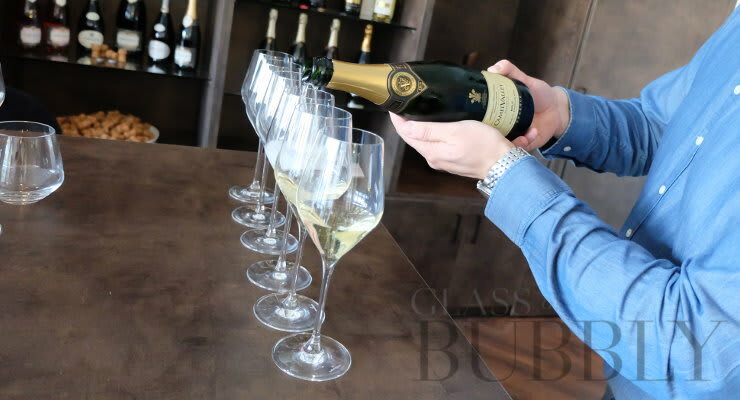 So without anymore delay, we present the fantastic Glass of Bubbly article written by founder Christopher Walkey and attach at the bottom the original link to their website. 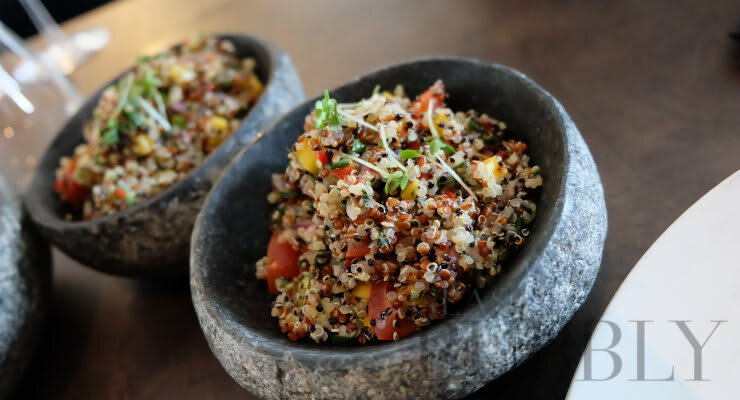 As we have discussed in previous articles, not all sparkling wines are vegan nor vegetarian, though a growing amount of producers are adhering to vegan diet requirements and now proudly share that their wines are now ‘vegan friendly’. Some will also go through the detailed process of obtaining an official logo such as from The Vegan Society so to share on the labels of their wines. 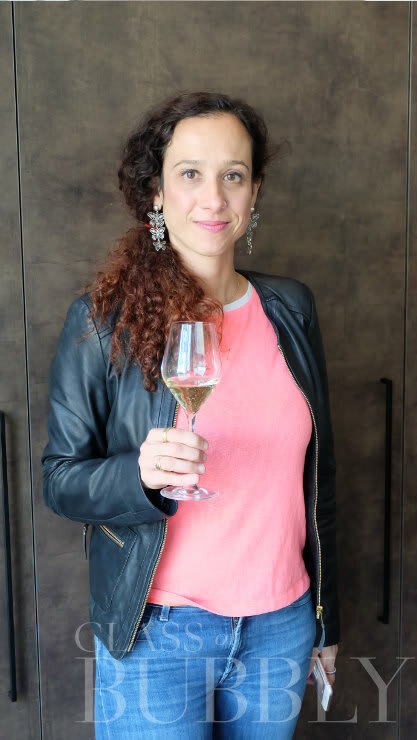 A recent call out to our global network of wineries who work closely with us to request samples of vegan sparkling wines gave us a wide selection to taste through. 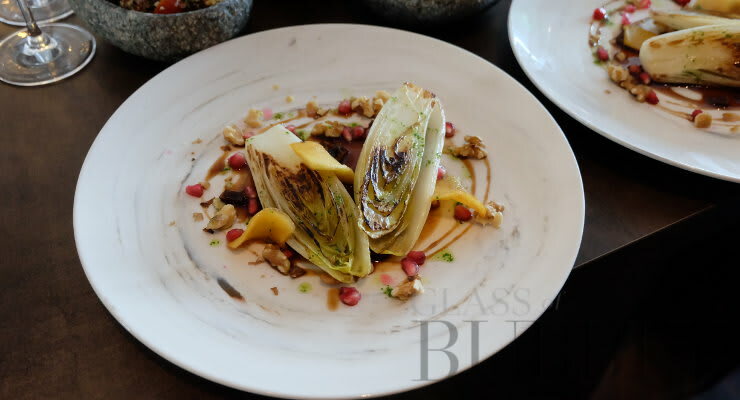 For this article we wanted to visit a London restaurant that had both a vegan menu and also a vegan wine list and our hosts for this fizz and food pairing was Champagne Route in London who have an extensive and highly impressive wine list of grower Champagnes which will soon be the most detailed and varied in all of London. 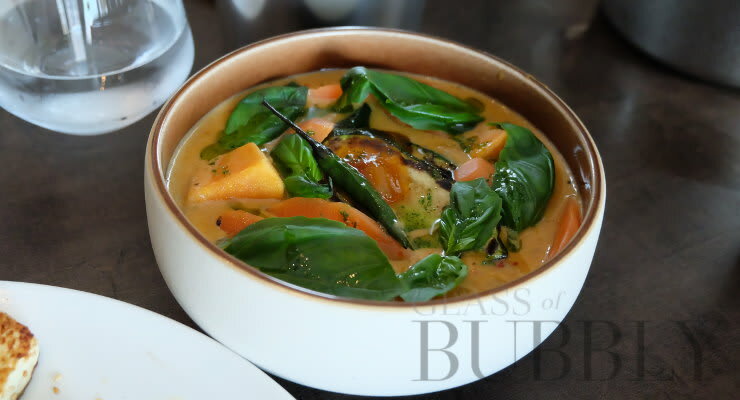 “We want you to explore an enticing new world of tastes and aromas that transcend the ordinary. It’s a world that draws you in, making you curious to know more. A world that we want to share by bringing you the widest selection of Grower Champagnes available in the UK.” Champagne Route. 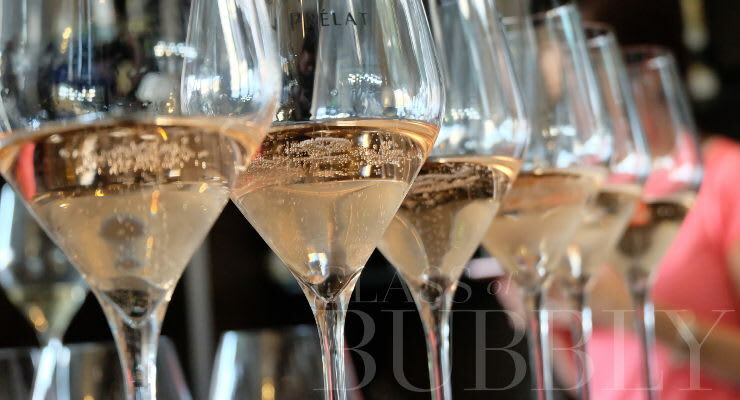 To find out more information on Glass of Bubbly here is a link to the original article and the Glass of Bubbly website. Check them out and be informed!